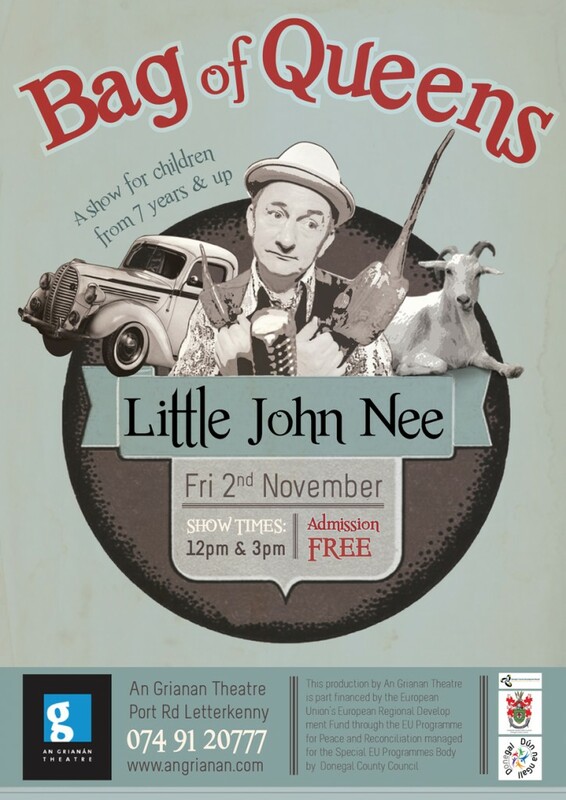 a new show for kids recently premiered at the Donegal Bay and Bluestacks Festival. click here to view the set bag of queens. creative expression, in a gentle and fun way. grocery and hardware shop at a country crossroads.